I love your fabric! I would be very very happy to win the Quilty Box! Thank you for this opportunity! I would love to try out your kit. It looks like hours of fun! What a beautiful Quilty Box! Love this fabric line. You certainly thought long and hard about which delightful items to include in your box. Your On Point quilt is gorgeous!! So simple, so elegant. So pretty! Wonderful giveaway-thank you! I’ve been wanting to give applique a try, and it looks like this box would be a great introduction. Thank you for the giveaway! 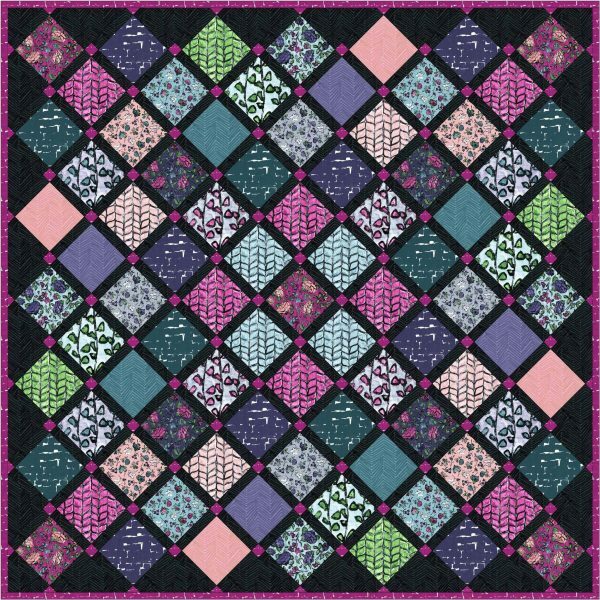 That quilt from the “On Point” pattern looks so beautiful and the “Be Mine” quilt is fantastic! Thanks for sharing these lovely projects and for the chance in the giveaway. I would love to win your wonderful Quilty Box! I love your fabrics! Awesome Giveaway! Be still my heart! 💕 Many Thanks! Would love to win my 1st ever quilty box!!! Sew much inspiration!! 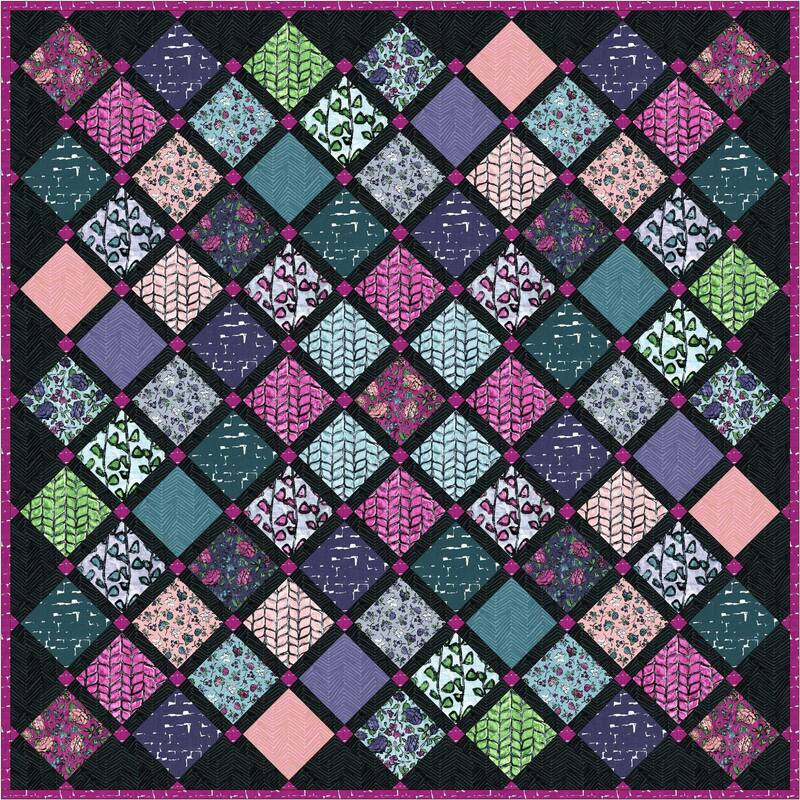 I would love to win your Quilty Box your florabunda fabric is beautiful. 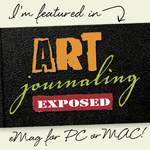 I love your “Love” art piece, and everything else featured on this blog hop. 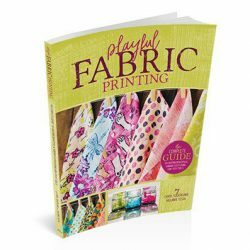 Your fabric makes everything beautiful! I love the colors and the artful prints! This Quilty Box is awesome. Thanks for the opportunity to win. Florabunda! bundle certainly has some pretty colors in it. I will be doing some applique on a quilt I am currently designing do will give Misty Fuse a try. 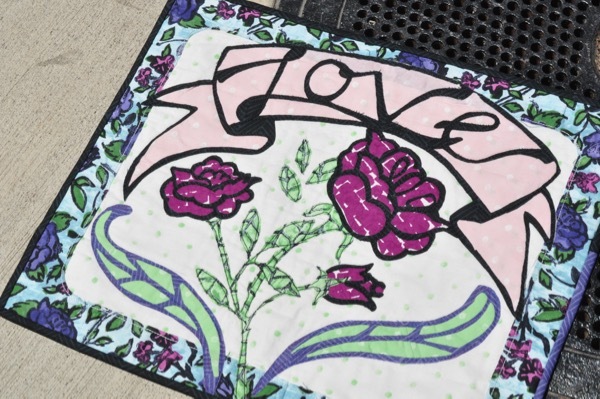 I bought an iron cover at the Psducah quilt show a coupla years ago but cannot find it after a recent move. It worked ti keep fusibles off my iron. Darn move. Beautiful, I’d love to win! I’d love to win one of these boxes! Thank you for the opportunity to win these wonderful and beautiful products. I would love to have the box! Debora Bouschert has made such lovely art quilts usong your fabric line. Oh I would love to win a box. Love the fabric! I don’t see my comment so I will try again. I love the quilt on point. Great colors with wonderful cornerstones. Of course a box would be great to win. Wow! Amazing fabric! I love your designs. Thank you! What some miraculous products, Misty Fuse and the Goddess Sheet sound like dreams come true for us fiber artists:) Anxious to try both. How pretty! Love this fabric. I love the fabric it to so pretty! What a fantabulous quilt box!! Love love love!!! I took my Floribunda sample pack from Craft Napa to my local quilt shop yesterday. The owner liked it and photographed the info on the band. Now let’s hope she orders it! I suggested she order Hopscotch too. Wow, it sure would be great to win your quilty box!! I really want to start quilting again! I would love to win the guilty the colors or amazing! You’ve put some good things in there! I like the goddess sheet and your fabric is so pretty. 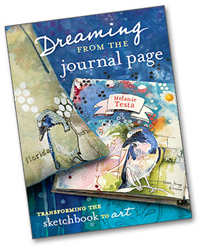 Love, love, love Floribunda and your work. 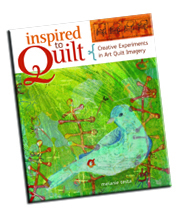 Would love to win the Quilty box too! I love your stories and this fabric!! I’d love to win! Great fabrics and I love misty fuse too! Awesome box of goodies! 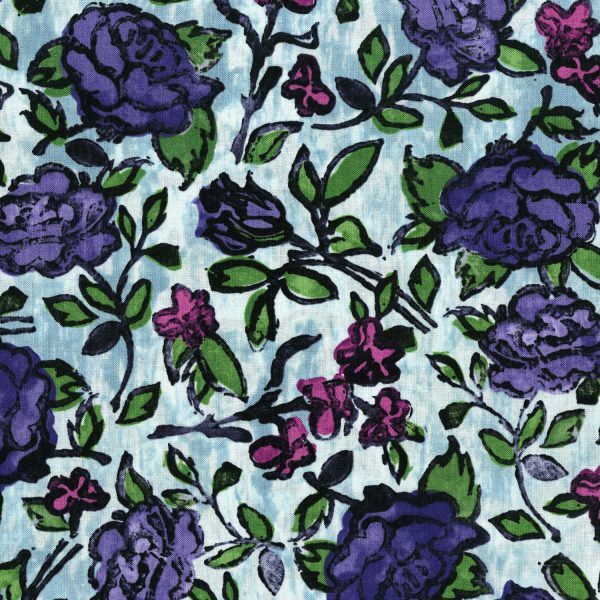 I love the examples I have seen using the Floribund fabrics. I bought a fat quarter of one design at Quilt Bee in Orange Ca. A Quilty Box sounds like fun! What a cool Quilty Box. Love your quilt. Would love to try a quity box. I would love this. although it is definitely out of my comfort zone. I would love to have a Quilty Box! I would love a box as I am so in love with your new line Florabunda!! Thank you, Melanie!! I love your pattern and fabric. Wish me luck. I would really love love love to win your box. Thanks for the beautiful art work. I would love to win your beautiful quilt box! Thank you for the opportunity. What a beautiful box. Hope to win this one. Please “Be Mine” winner of this Quilty Box -I would gift to my daughter. Mellie- I have subscribed to Quilty Box off and on. I am currently ‘off’ but I should have paid closer attention. If I’d known you were curating the June box I would definitely have re-subscribed. The contents look FLAMAZING. I would love to win the one you’re giving away! Just a gorgeous array of colors in this collection! Loved your photography story too about the little girl! I’m sure she will remember it! We all remember what sparks that creative energy within. Thanks for the fun giveaway!